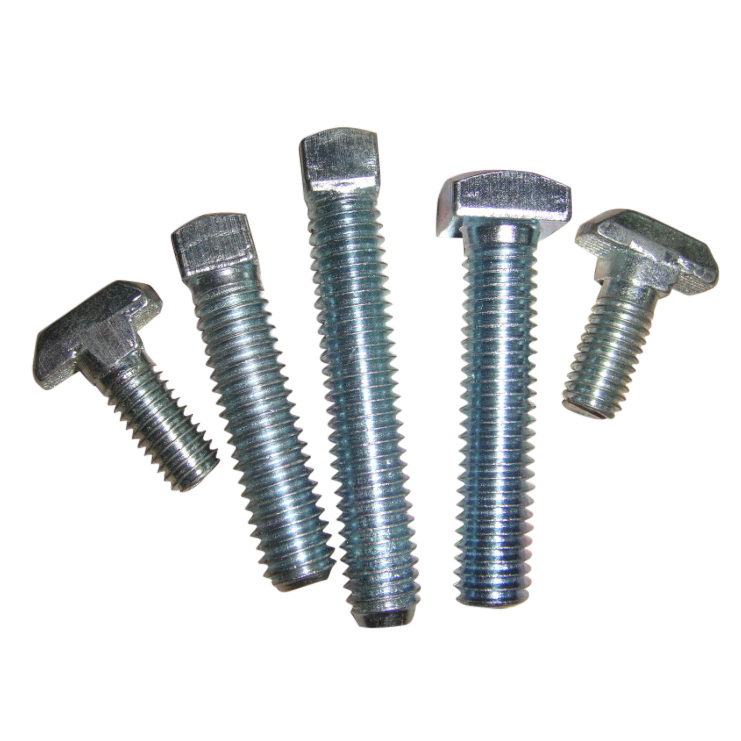 Welcome to JIAXING SINI FASTENER CO.,LTD. 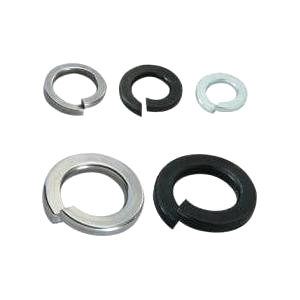 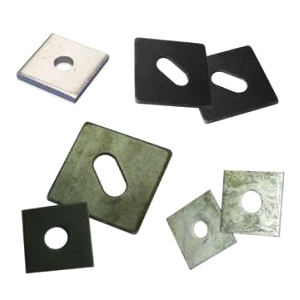 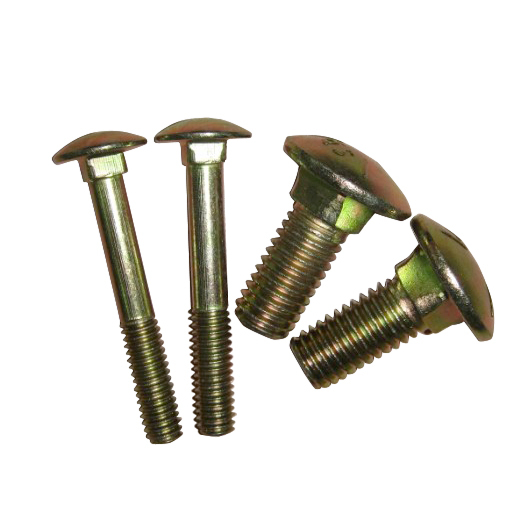 Jiaxing Sini Fastener Co.,ltd. 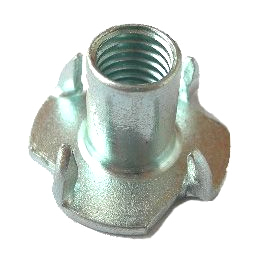 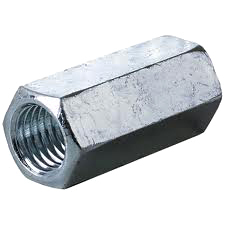 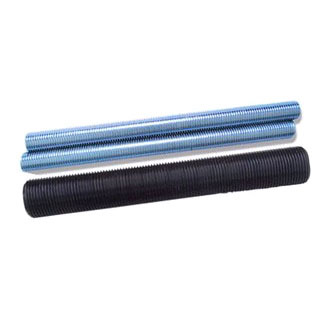 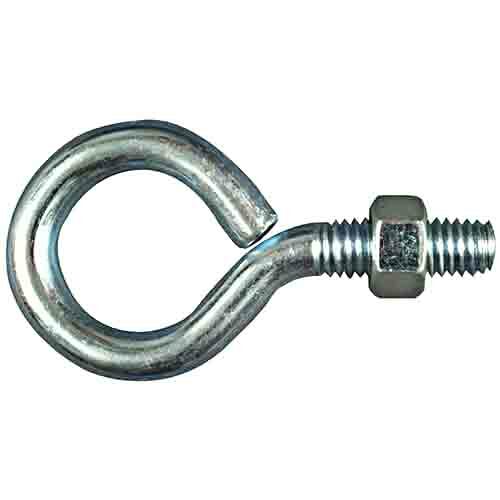 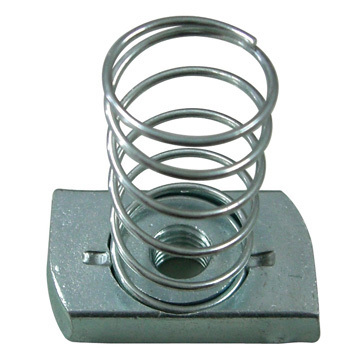 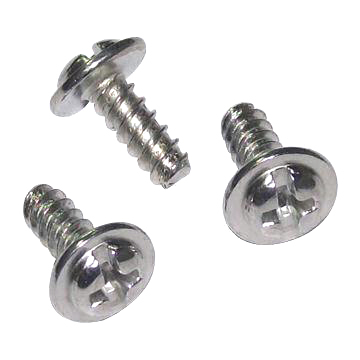 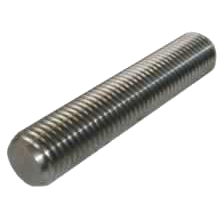 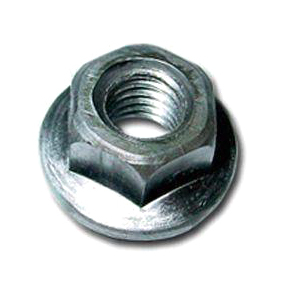 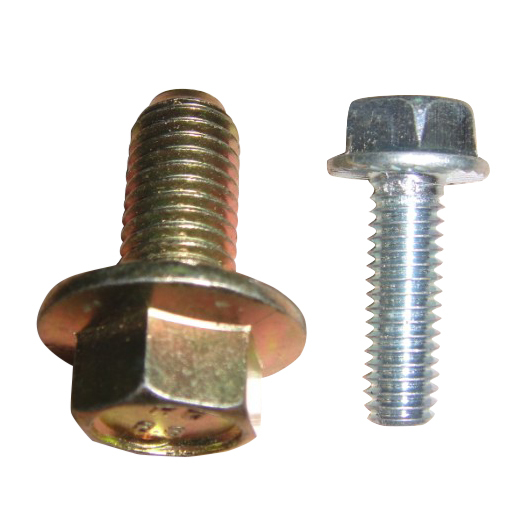 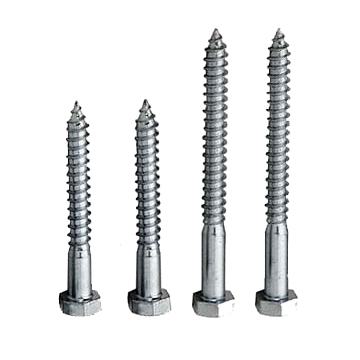 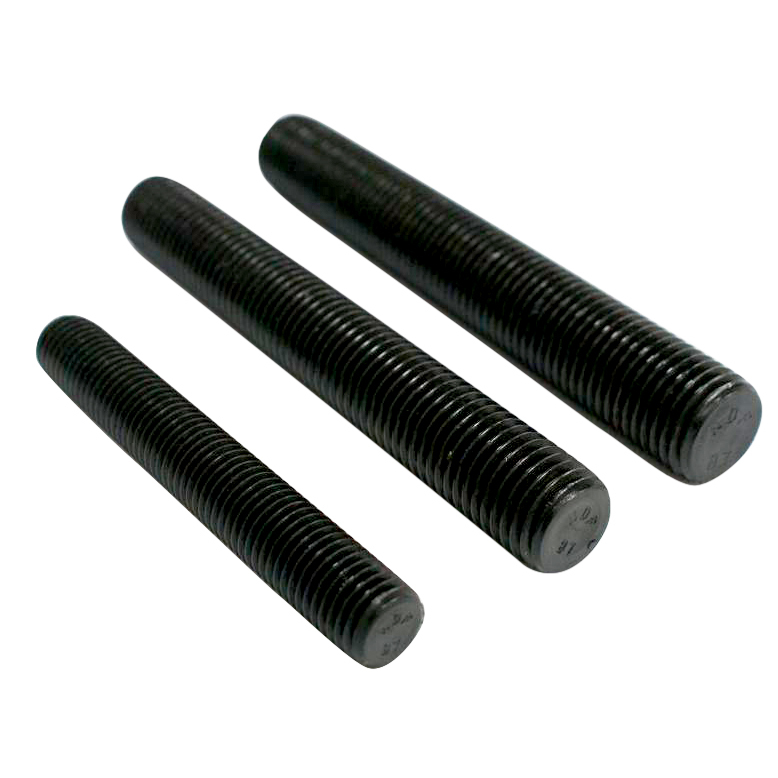 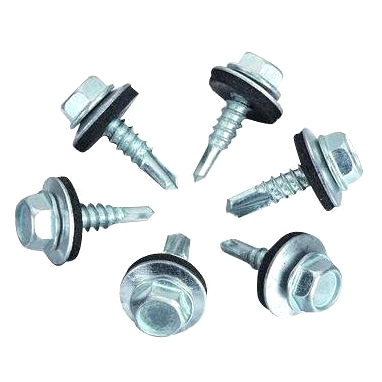 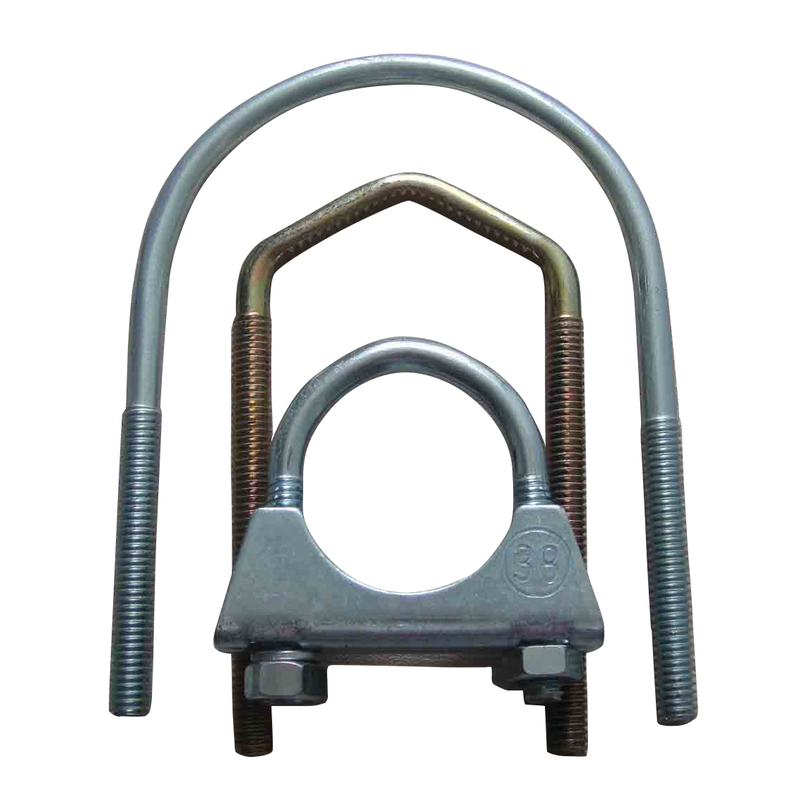 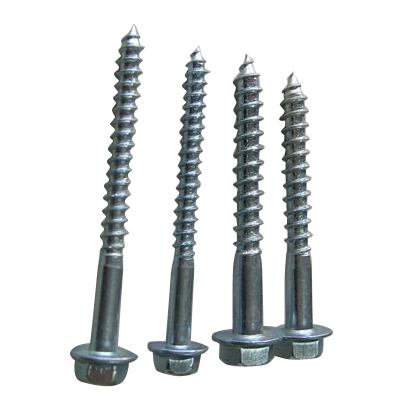 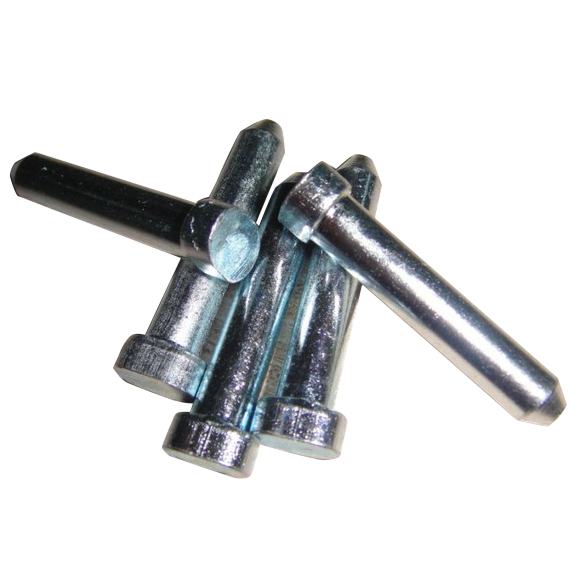 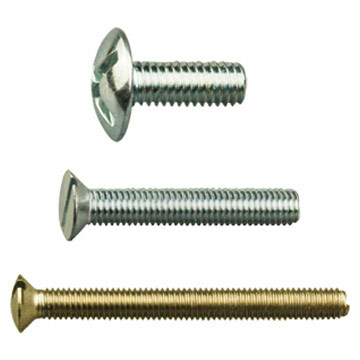 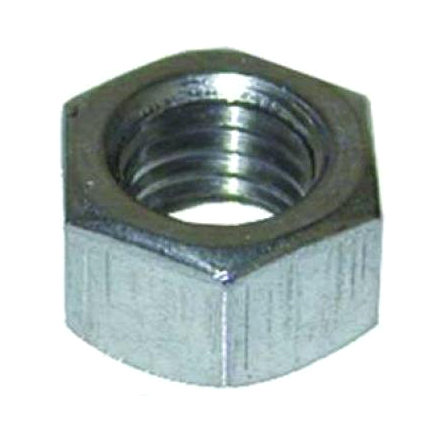 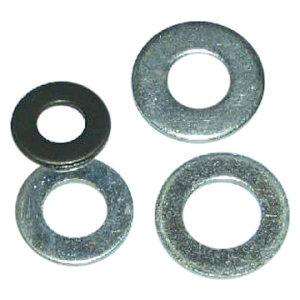 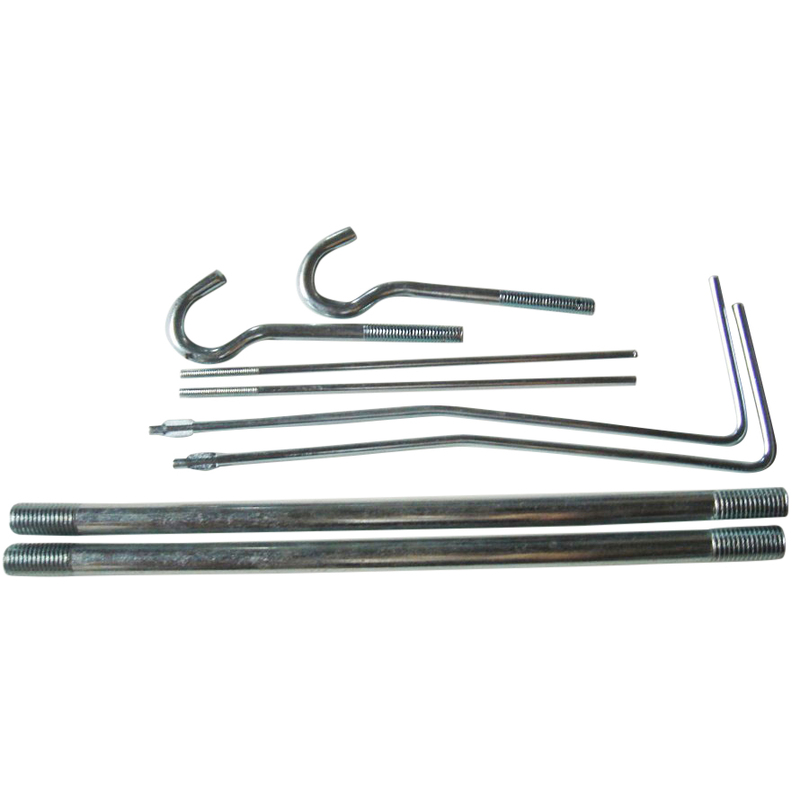 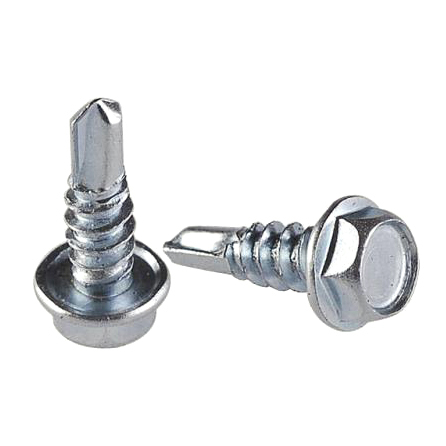 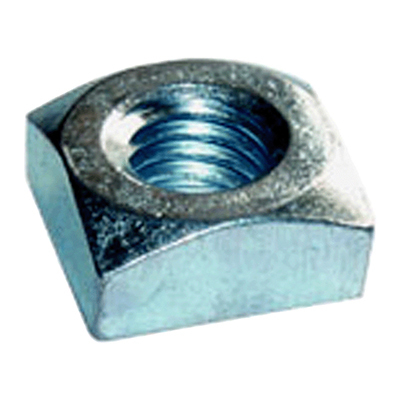 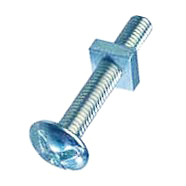 is an bolt manufacturer and exporter of fastener and fixing located in Haiyan,Zhejiang,China. 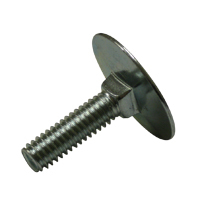 We serve a broad range of industries including construction,railroad, Oil and Gas,steel fabricators,marina hardware,equipment manufacturers, and fastener distributors across the world.